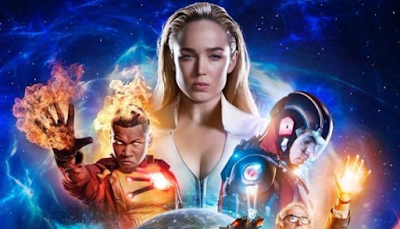 The DC TV Universe returns in one more week, with The CW releasing four brand new posters to promote the return of Supergirl, The Flash, Legends Of Tomorrow and Arrow respectively. 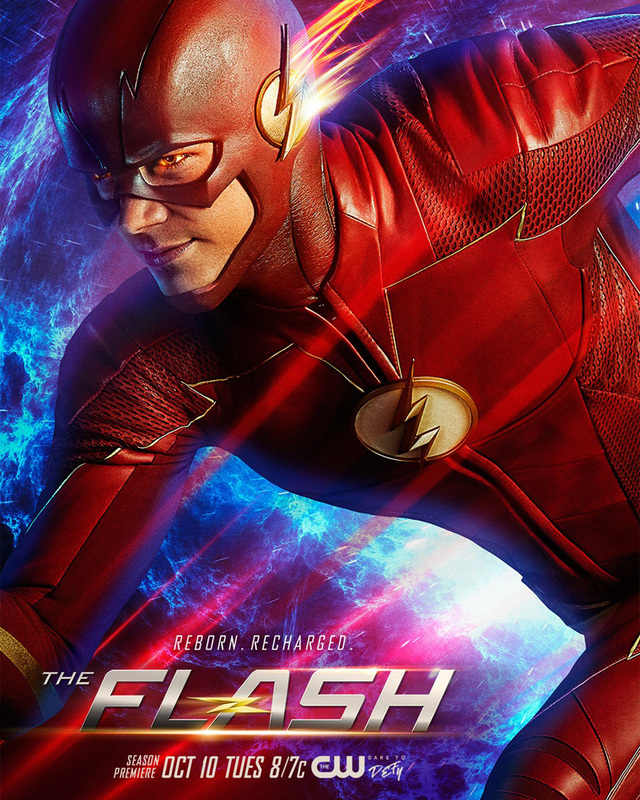 If these don't have you hyped for the return of DC TV, nothing will! 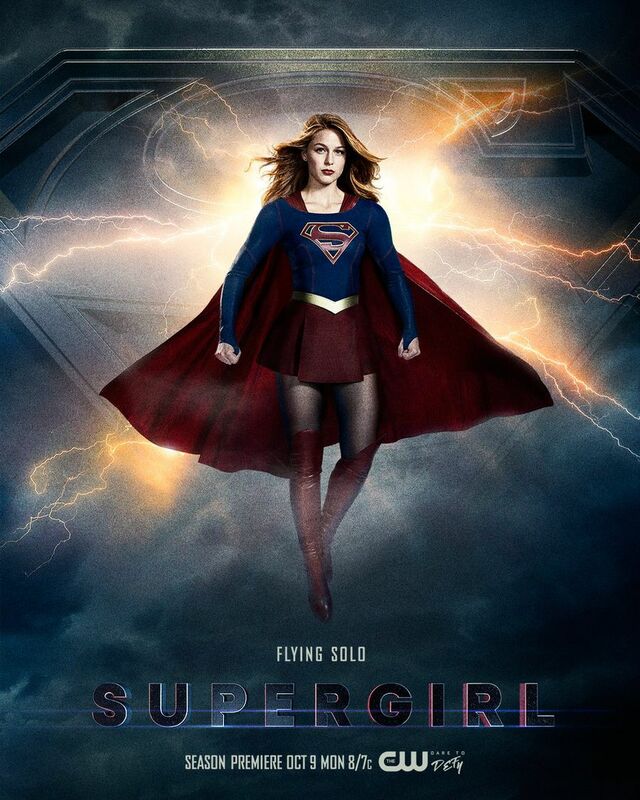 Supergirl takes flight on Monday, October 9th at 8pm. The Flash speeds back on Tuesday, October 10th at 8pm. 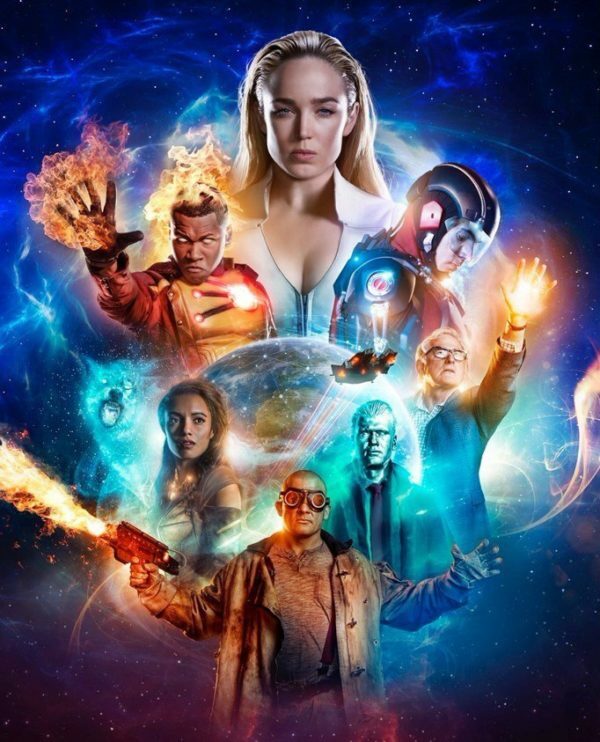 Legends Of Tomorrow returns Tuesday, October 10th at 9pm. 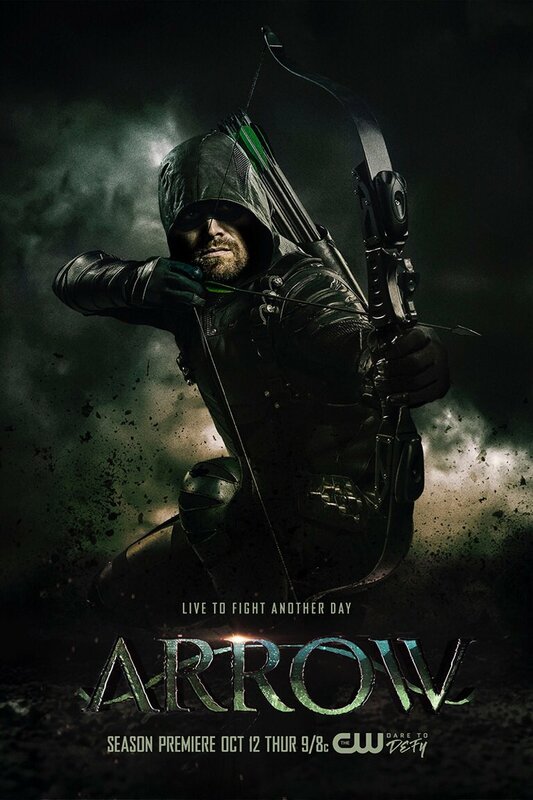 Arrow takes aim on Thursday, October 12th at 9pm.